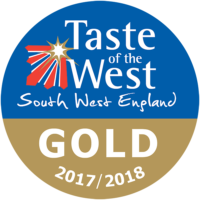 We are very proud to announce we have been awarded a Gold Taste Of The West award this year! 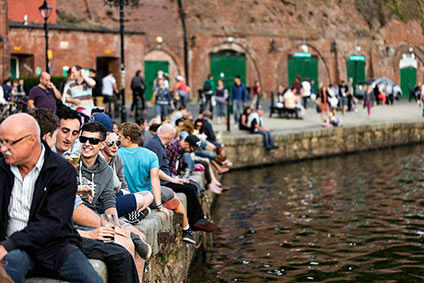 Championing local food and drink on Exeter’s beautiful quayside year-round. 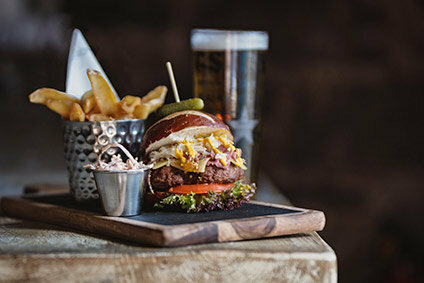 Open for lunch and dinner, we are one of Exeter’s most popular places to eat. 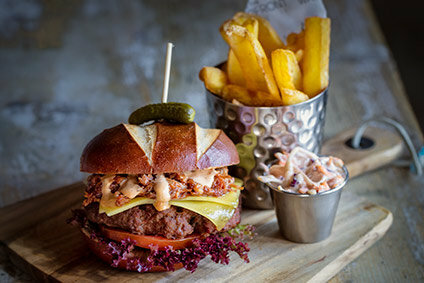 We are proud to serve only top quality, locally sourced food in our restaurant. 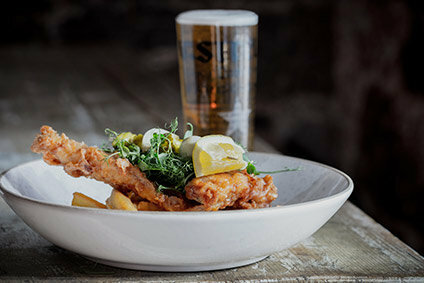 We are also a Cask Marque accredited pub, which means you can be certain of a good pint of local ale as well as a selection of more widely known beers and lagers. 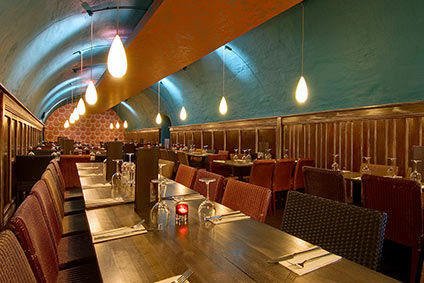 We are family friendly and boast a dining area for parties of up to 100 guests. 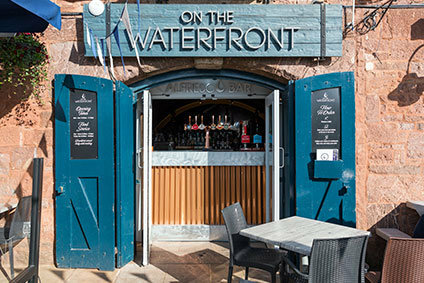 Our heated terrace is perfectly located on Exeter’s picturesque quayside and is the ideal place to watch the world go by whether you are eating or drinking. 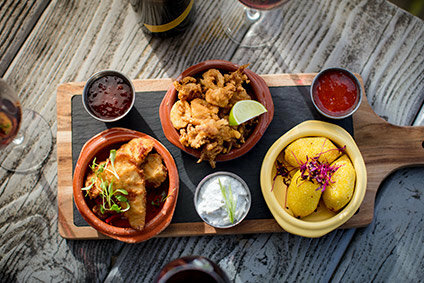 Our intimate dining area has tables that seat up to 6 people, making it perfect for those special occasions with friends and family, for tables of 6 and under. 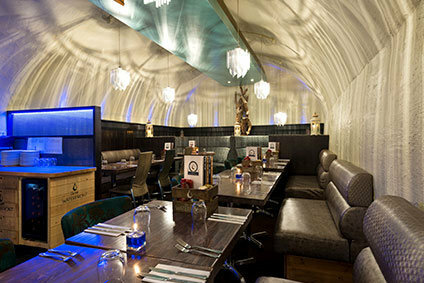 Our spacious party room can seat up to 100 people for get-togethers with colleagues, family or friends. 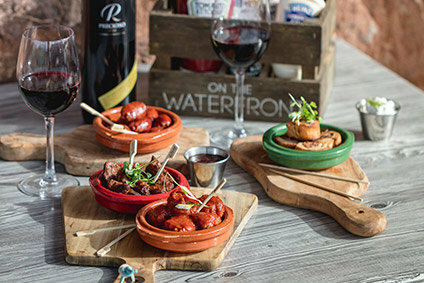 Our heated terrace boasts gorgeous views of the Exeter’s Historic Quayside whilst keeping you comfy and warm all year round. 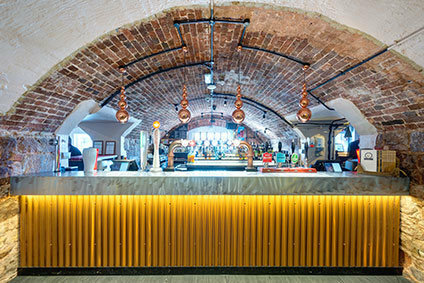 Our Cask Marque accredited bar stocks a wide range of beers, wines, ciders, and spirits, as well as a selection of locally produced soft drinks. 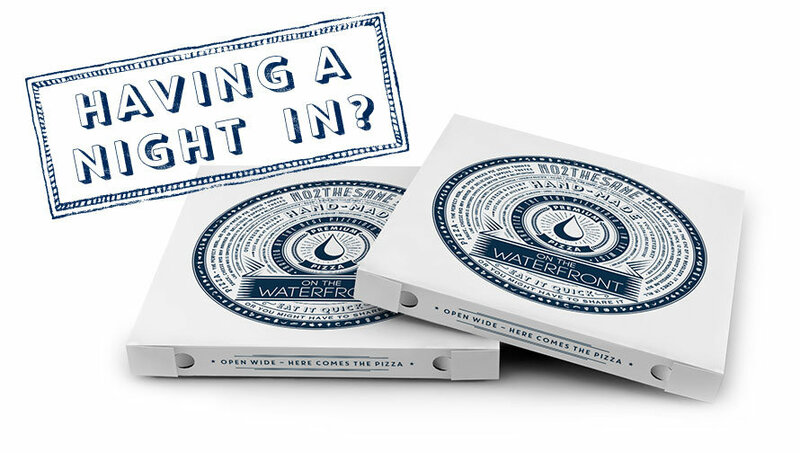 We’re already famous throughout Devon for our delicious pizzas, and we are pleased to be able to offer a new delivery service. 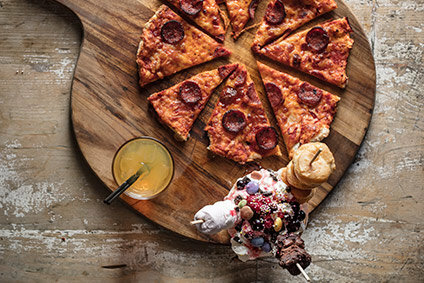 With a little help from our trusted partner Deliveroo you can now have your favourite pizza delivered to the comfort of your home.